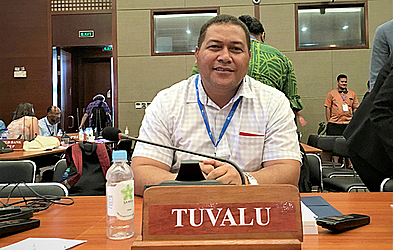 The smallest of the island states need more financial investment and help from the United Nations, says Tuvalu’s permanent representative to the U.N, Samelu Laloniu. 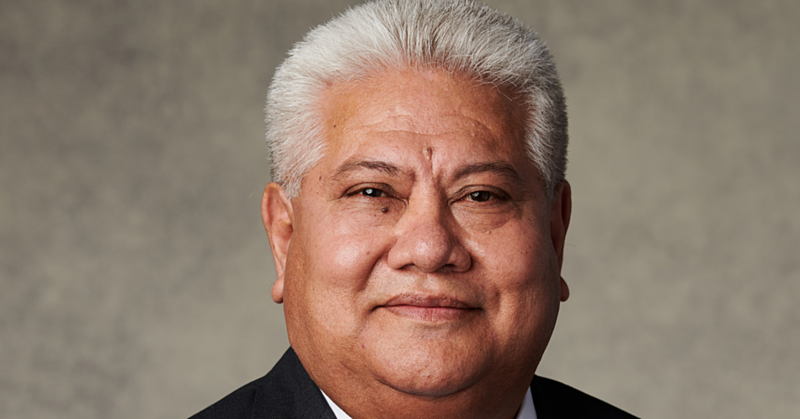 Mr. Laloniu is part of the SAMOA Pathway meeting held in Apia this week. In an interactive session for delegate to raise issues they are facing, he told the gathering how his small nation of 10,000 people cannot attract investment with such a small economic base. Mr. Laloniu said he wants the U.N. and its department of economics and social affairs (U.N.D.E.S.A.) to help bring small islands like his together under one economic umbrella for sub-regional projects to help them access big grants. 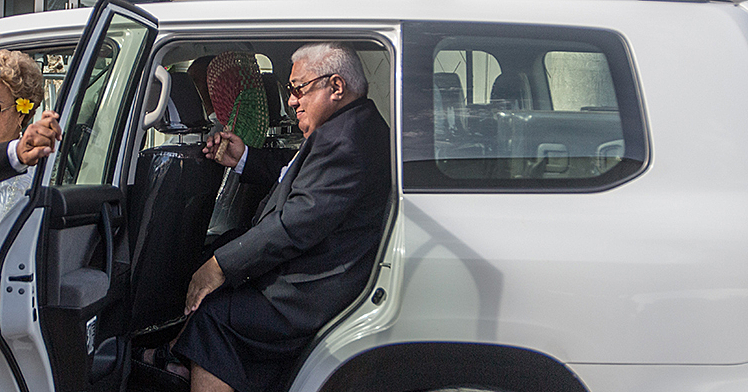 He told the Samoa Observer donor countries and private sectors aren’t interested in investing in a small economy like Tuvalu. “The economies of scale are just not there. Having a project of all the micro-States together to bring the population up might bring the scale that private investors would like to get involved,” he said. Civil aviation and shipping are two areas which small island states cannot provide without investment, he said. 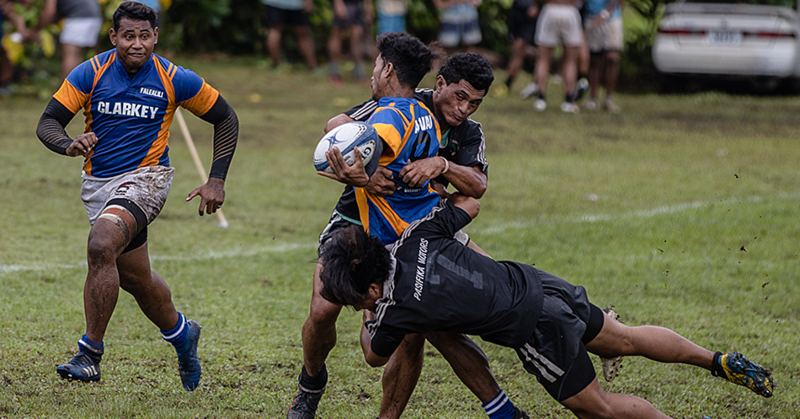 “The U.N. knows very well, but this is not well reflected in the current draft of the SAMOA Pathway,” he said. From Mr. Laloniu’s perspective, it is all a matter of sitting down as the smaller islands and agreeing on a project and having it progress through the U.N. system. Valentino Wichman from the Cook Islands aired similar sentiments, saying the S.I.D.S. grouping was established because of the unique vulnerabilities of the S.I.D.S. “But there are also peculiarities for states within S.I.D.S., which are smaller than the average small island developing State,” she added. Those nations need address those peculiarities and vulnerabilities together in some kind of forum, Ms. Wichman said. “If you band together there is a stronger voice, and that is the point of getting a regional forum on this,” she said. In backing up, Mr. Laloniu’s point on the U.N’s role in helping the smallest islands make up a critical economic mass, Ms. Wichman said it’s their obligation to help.